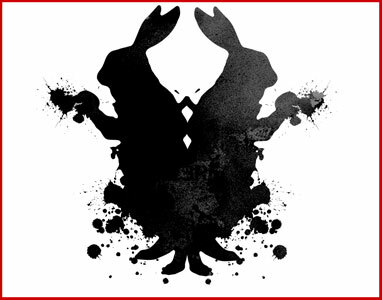 The Rorschach technique: a psychological test in which subjects’ perceptions of inkblots are recorded and then analysed using psychological interpretation or complex algorhythms. 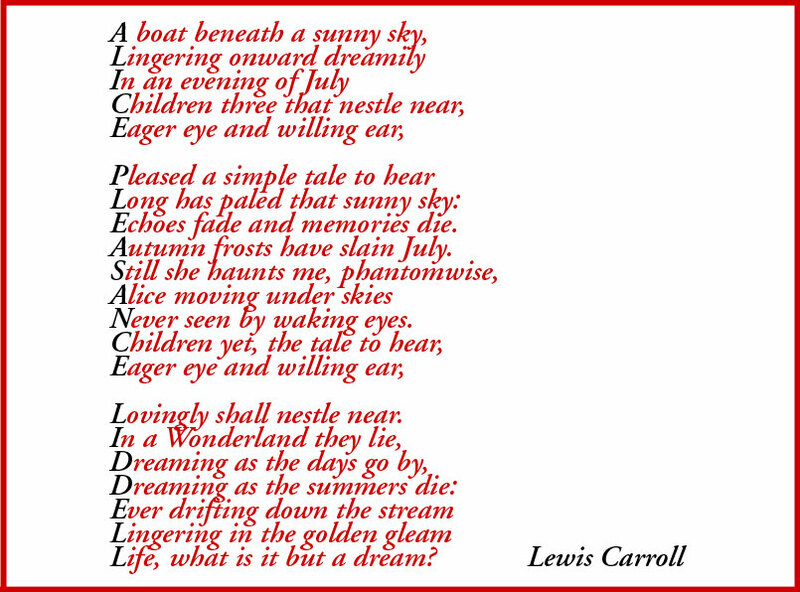 Rorschach’s use of inkblots may have been inspired by German doctor Justinus Kerner who, in 1857, published a popular book of poems, each of which was inspired by an accidental inkblot. French psychologist Alfred Binet had also experimented with inkblots as a test of creativity and, after the turn of the century, psychological experiments where inkblots were utilized multiplied, with aims such as studying imagination and consciousness. Posted in PPL on February 9, 2014 by lightmapstudio.